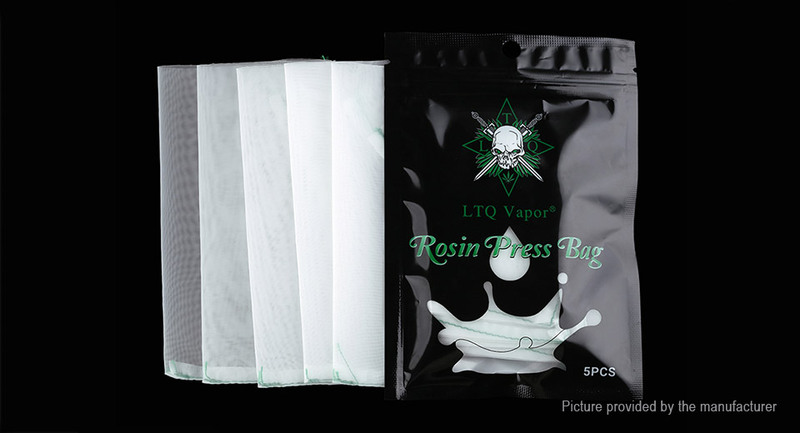 The LTQ Vapor Rosin Press Bag is right here! It comes with four types with four different density, 36μm/72μm/90μm/120μm, for your selection. Best match the LTQ Vapor Rosin Press Machine P1/LTQ Vapor Rosin Press Machine P2. Just get it as a spare part.